Sometimes I wonder what makes filipinos crazy about Fruit Salad! For no special occassion is complete without this dessert to finish off all those mouth-watering dishes that we ate. 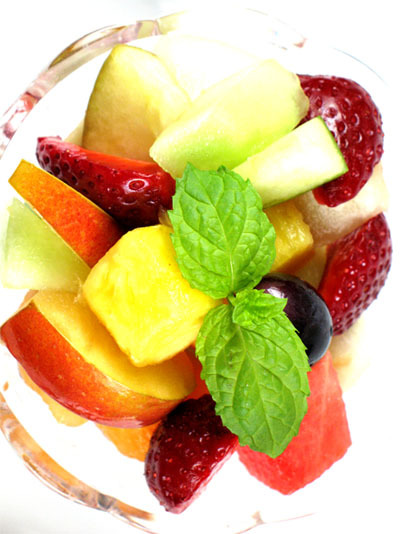 Pinoy Fruit Salad is different because we love it sweet, creamy and gooey! The longer they stay in the fridge the better it taste! This is so easy even children can do. Mix them all in the bowl and be sure they are well stirred. Put them in the fridge for at least two hours. i want to learn more receipt.